About Us - WE PUBLISH MUSIC. Combining Independent Passion with Major Power - IS THAT POSSIBLE? 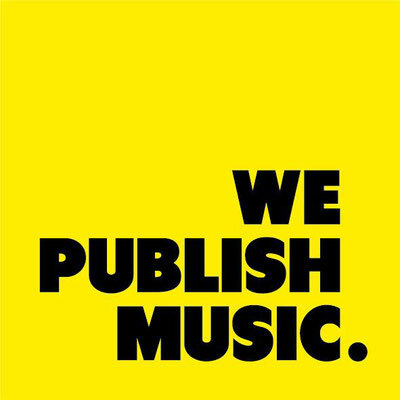 In early 2013 we decided to give our Music Catalogue a common home to create a new powerful Independent Publisher within the music industry called "We Publish Music". 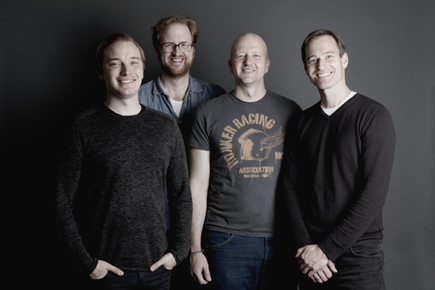 With "We" we mean our companies Mec Early ( Artist Management & Publisher ) and Styleheads Music ( Label, Publisher & PR ) but also four People who have a huge timeline filled with experiences within the music industry: Nico Meckelnburg, Steffen Gottwald , Axel Erler & Eike Faecks ( from left to right ). In the past everyone of us developed and built up Artist cariers of all genres & scales. With "We Publish Music" we bring our network and all our strength on one table and try not only to be a service provider for Music Rights, but also being the creative centre for a development process for high quality Music.